Read the investment articles we publish regularly at Value Stock Guide. The world is alright. We just need the right lens to look at it. 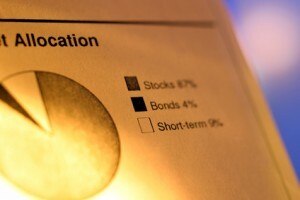 Our investment articles provide you with just that. You will find that our investing articles are closely aligned with the value investing principles. We are value investors. We do write about other stock market topics, current events as well as on the topics that are of great interest to investors. Our stock articles are either stock screens or reviews or commentary. We write about small cap stocks for the most part as this is the primary focus of the Value Stock Guide Premium service. A small number of our value investing blogs are syndicated to other financial websites. 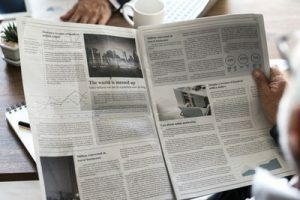 For the most part though, the investment articles published here are exclusive to Value Stock Guide readers like you. Check out our inexpensive but highly valuable Value Investing Ebook to learn about our investment strategy and portfolio management process. Either of the above will also sign you up to receive our latest articles via email. The actual stock recommendations are available to our Premium members. If you wish to invest with one of the best small cap value investors in the country, please be sure to check how the membership works to save you tremendous research time, cuts down your investment mistakes significantly, and consistently delivers you the most profitable value stock picks. What is Book Value of a Company? How to Calculate Book Value? The way to identify an undervalued stock is to empirically determine an intrinsic value of the stock that serves as a benchmark against which the stock price can be compared. If this intrinsic value is higher than the stock price in the market today, than the stock can be considered undervalued and vice versa. Over the years, many methods of establishing this valuation benchmarks have been devised and are in use today. Book Value of a stock is one such method. National Presto Industries Facing Headwinds – Is the Stock a Good Value? How to Find Intrinsic Value of Stock? 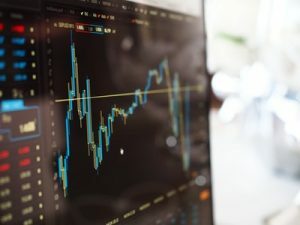 To know if the price you are paying for a stock is fair, you need to have a good estimate of the value of the underlying business, or the intrinsic value that each share represents. While the stock price fluctuates based on the demand and supply of the shares in the secondary market, the business value only changes when the business conditions change. Over time, the intrinsic value and the stock price tend to correlate, in the short term there might be discrepancies large enough that an intrepid investor can exploit for profit. Learning about intrinsic value will help you value stocks to buy. It is always instructive to try and find stocks of companies that are in some way or other similar to Berkshire Hathaway (BRKA). Ask any value investor about what they consider as mini Berkshire Hathaway, and their picks will likely be different depending on how they interpret Mr Buffett’s investments. Profitable investing in the stock market is not difficult. It does require some basic understanding of how the markets and businesses work. Fortunately, this is not hard to learn. This is the basic premise of the book “Why Are We So Clueless About the Stock Market” by Mariusz Skonieczny. 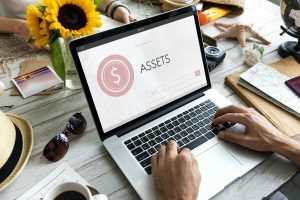 Mariusz runs the Classic Value Investors LLC, and it is not surprising that he espouses buying stocks when they are priced below the value that the business represents. Visa and MasterCard – Credit Card Plays Worth a Look?